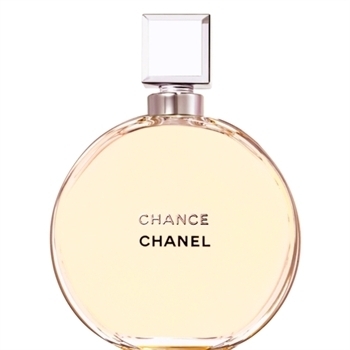 Chanel is a house of Haute Couture, fragrance and accessories, founded by Gabrielle Chanel (1883-1971). 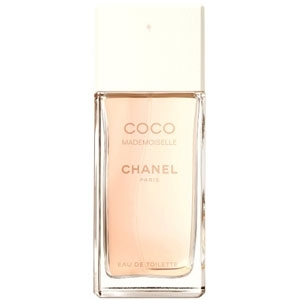 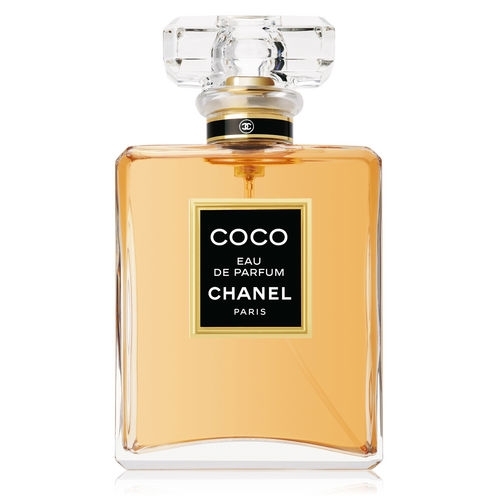 Known as Coco, or Mademoiselle, she created the House of Chanel in the 1910s and launched her first perfume in 1921, an aldehyde christened N°5. 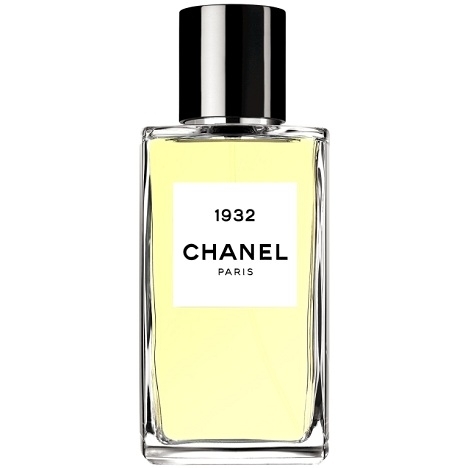 Like Chanel’s fashions, N° 5, a global classic, pairs timeless elegance and minimalism. 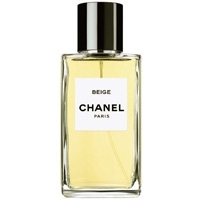 A recognizable style that can still be seen in Chanel’s collections, which have been signed Karl Lagerfeld since 1983. 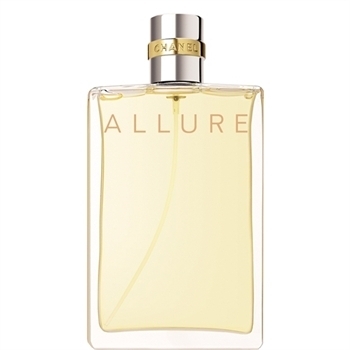 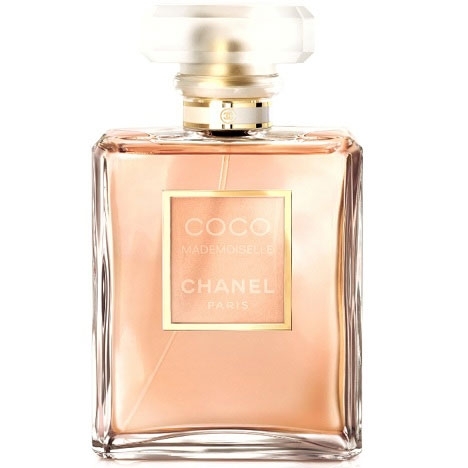 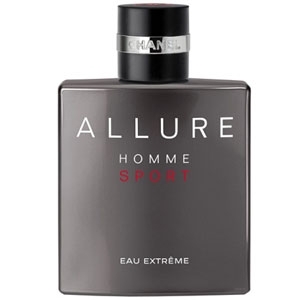 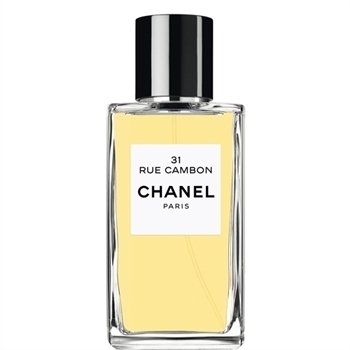 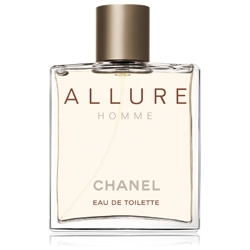 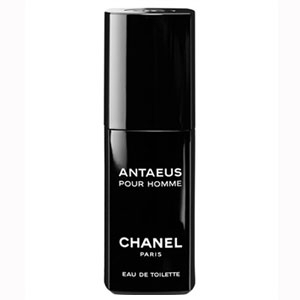 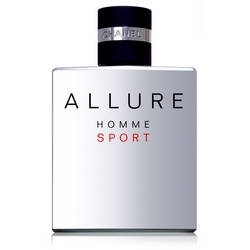 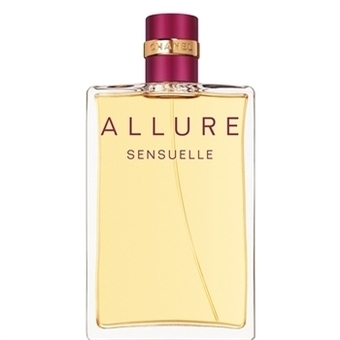 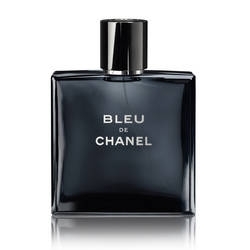 Other olfactory successes have followed N° 5: Pour Monsieur, N°19 and Coco, and more recently, Allure, Allure pour Homme and Coco Mademoiselle. 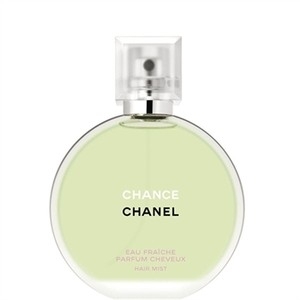 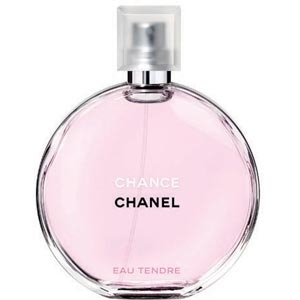 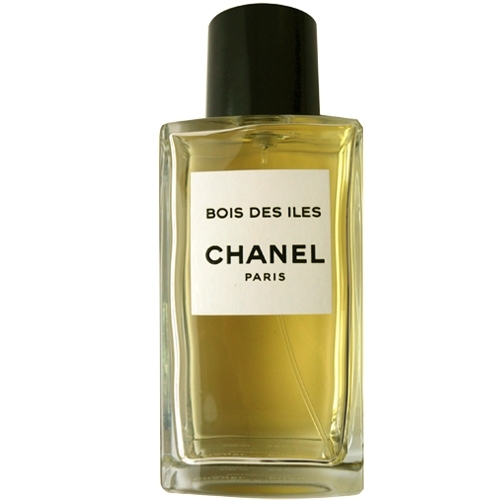 Also present in cosmetics, in 2007 the house launched ‘Les Exclusifs CHANEL’, a collection of rare fragrances with an exclusive distribution. 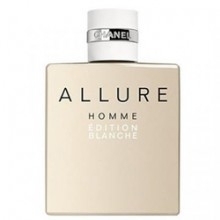 "The fragrance unveils ‘dreamy smells from the garrigue (windswept Provençal hilltops redolent of..."
"This fresh, woody aromatic scent opens with a sparkling note of citrus jazzed up with pink pepper..."
"A woodsy scent over an oriental base, Bois des Iles reveals waves of sandalwood, vanilla, vetiver..."
"The fragrance’s pale pink juice offers a globally fruitier and gentler impression. 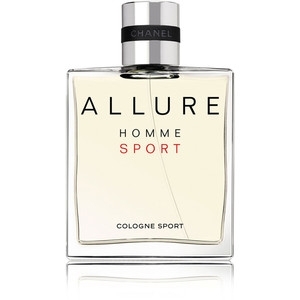 The notes of..."
"You’ll recognize the fresh, sensual and unexpected fragrance of CHANCE, with its hyacinth, white..."